One of the biggest Social Security errors you can make is not knowing your full retirement age. Only 26% of Americans know their full retirement age (FRA), according to a 2017 survey by Fidelity. The full retirement age ranges from 66 years for those born in 1954 or earlier, up to 67 years old for anyone born in 1960 or later. Knowing when to retire with full benefits can make a big difference in your lifetime income. You can retire and receive Social Security benefits as early as age 62, but you’ll get a significantly reduced amount. You can also earn delayed retirement credits every year you keep working past your full retirement age, up to 70 years old. If your full retirement age is 67 and you retire at 62, your benefits will be 30% less for the rest of your life. 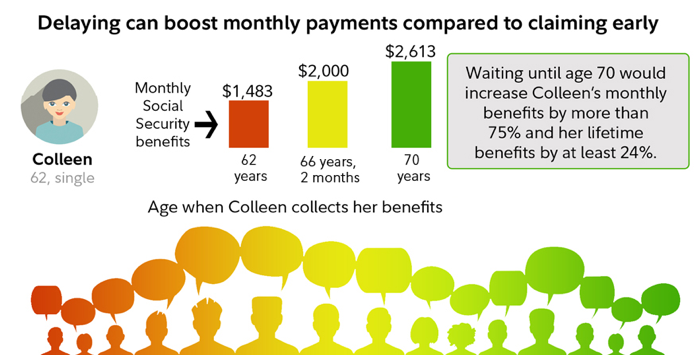 Waiting until age 70 will increase your monthly Social Security benefits by around 8% per year. 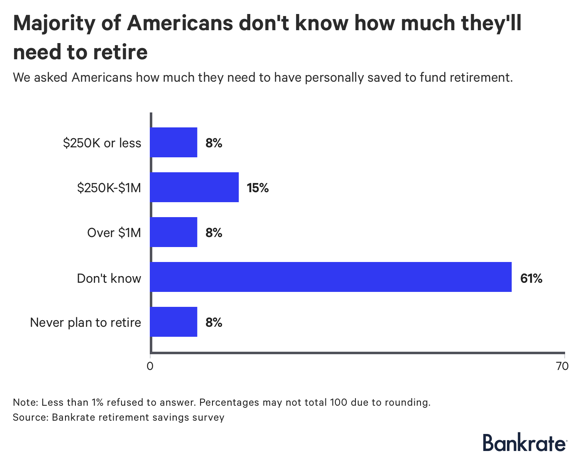 A recent Bankrate retirement survey found that a majority of Americans don’t know how much they need to have in personal savings when they retire. A large part of the problem is a lack of knowledge about Social Security benefits. Fidelity’s survey revealed that only 14% of pre-retirees knew how much their expected social security benefits will be, and 26% had no idea at all of what they were likely to receive. Before you can figure out how much you need to save for retirement, you need to know how much your Social Security benefits will be. Fidelity’s free Social Security benefits calculator will give you a general idea of the amount you can expect to receive from the government, which will help you figure out how much you need to save on your own. One of the biggest retirement planning mistakes you can make is thinking you can live off your Social Security benefits. Over 55% of older adults say that Social Security payments will be their primary source of income, according to a 2018 survey by the Nationwide Retirement Institute. After a 2.8% COLA (cost of living adjustment) goes into effect next year, the average retiree will receive $1,461 a month in Social Security benefits. That adds up to just $17,532 a year, or only approximately 40% of the typical senior’s pre-retirement income. The good news is that avoiding Social Security mistakes is easy when you have knowledgeable help. A financial advisor who understands Social Security strategies can help you create a retirement plan that will maximize your benefits. Only 13% of older adults said they had discussed social security strategies with an advisor, according to Nationwide's survey. That same survey found that individuals who did work with an advisor realized a boost of more than 20% to their benefits. 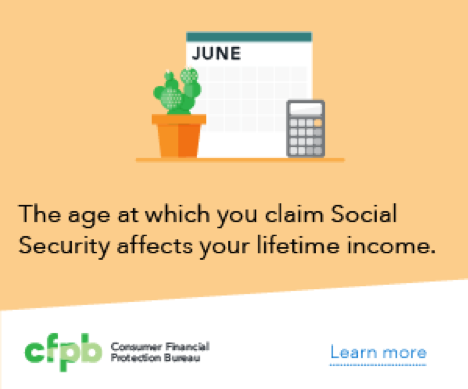 One of the best ways to avoid these and other common Social Security mistakes is to reach out to knowledgeable financial advisor Matt Logan at www.mattloganinc.com or call 336-540-9700. We can help you develop a retirement plan that includes smart Social Security strategies so you can enjoy a more secure retirement.